The salon is a short distance from Milton Keynes Central Rail Station. The Milton Keynes area has numerous bus stops on the main streets and smaller surrounding streets. There is car parking surrounding the outside of the shopping centre. Click here to see the current price list for Rush Milton Keynes. Rush Milton Keynes is a beautiful and modern salon located in the Intu Shopping Centre. Situated next to Campbell Park, Ouzel Valley Park and Willen Lake the salon is perfectly positioned in-between a bustling town and idyllic landscape. 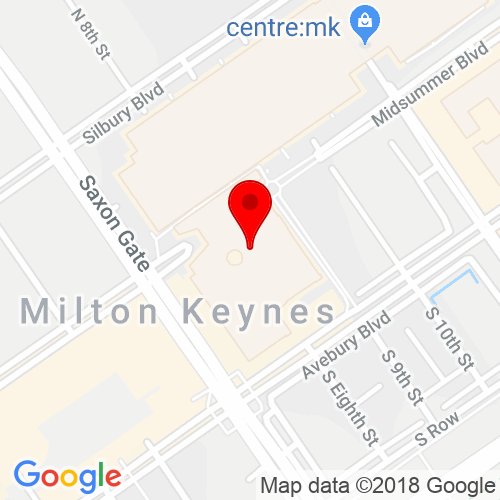 Offering beautiful hair at affordable prices and a team of some of the best hair stylists in the city, Rush Milton Keynes is the perfect salon to visit for a unique and luxury experience. Your visit begins as soon as you enter the stunning and modern salon. Trust us to transform your hair into the style you desire. 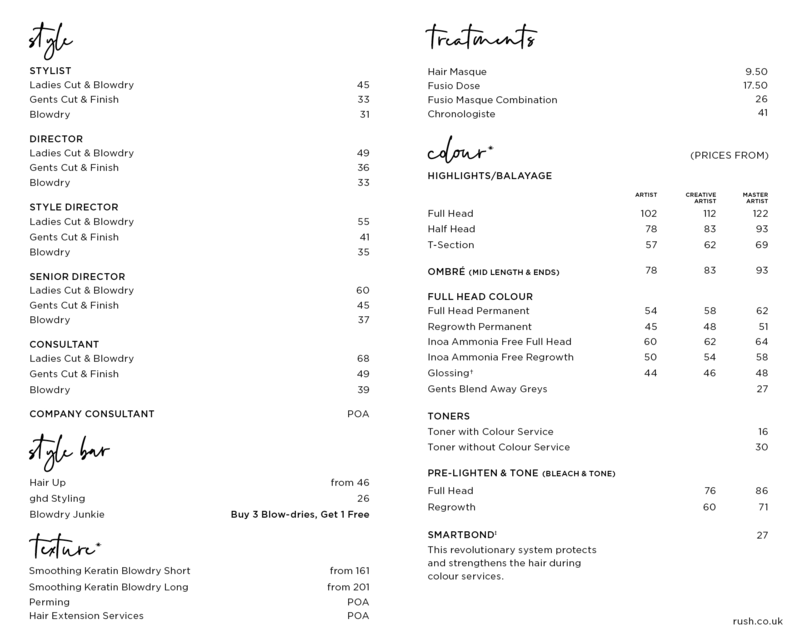 You can relax with an indulgent head massage, sit back with a nice glass of something cold or a fresh coffee and enjoy your sensory experience while your hairstylist tends to your hair needs. Ask your stylist on tips and tricks to maintaining your new look at home. Why not try something new? Have a cut personally tailored to your face shape, try a sleek blowdry or bouncy curls. Want to try a new colour? Go as natural or bold as you like. Transform your hair at Rush Milton Keynes! 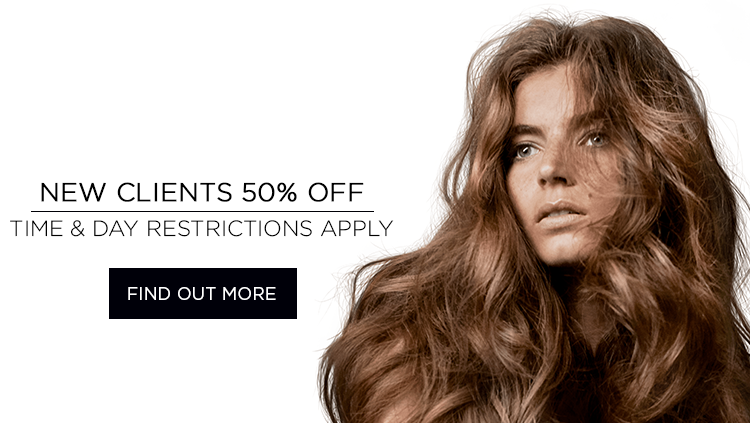 For Terms & Conditions of the 50% off New Client Offer please see our New Client Offers Page.